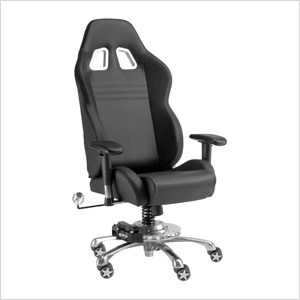 Bring the race track right into your home or office with the Grand Prix Series Chair! 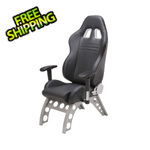 PitStop Furniture has included all the visual cues: a spring, shocks, a brake rotor, even a gear shift knob, in a comfortable package that you’ll enjoy sitting in just as much as looking at. 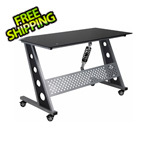 The chair back, height and arms are adjustable, and it also swivels and rocks.